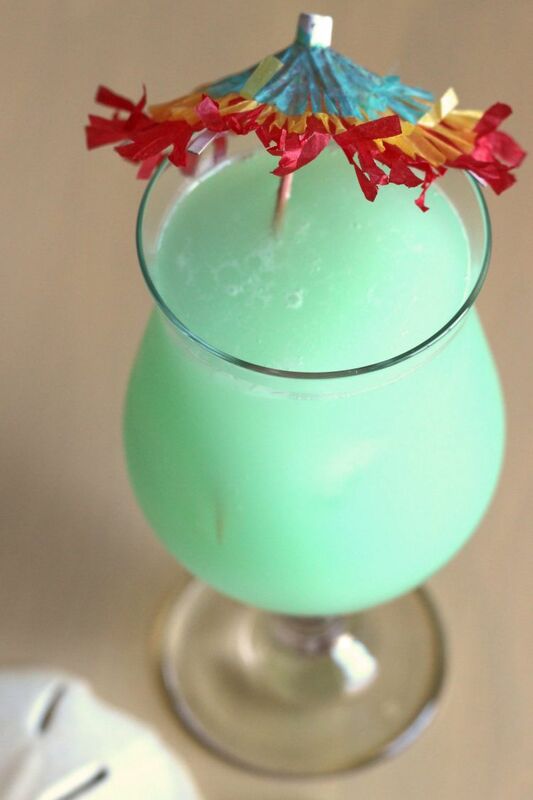 The Hpnotiq Breeze is a – you guessed it – Hpnotiq-based cocktail. 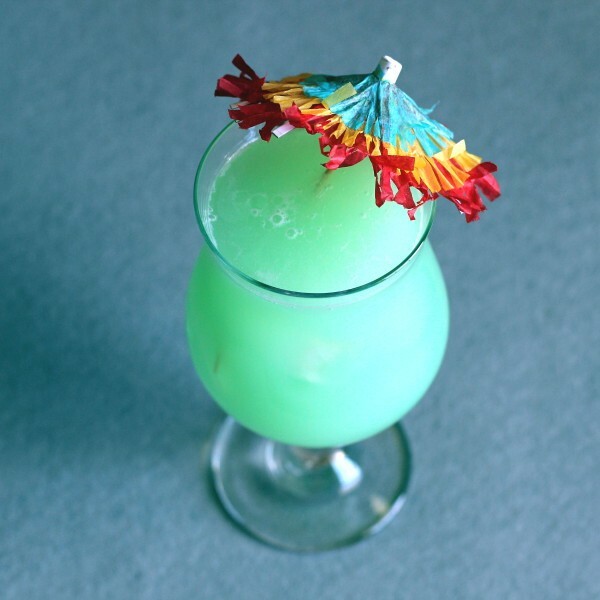 It also features coconut rum and pineapple juice to add to the tropical fruit flavors in the liqueur. The pineapple comes through strongly, along with the coconut and some citrus notes. This is a great poolside drink, or for those days when you dearly wish you could be by a poolside. It’s fun, tasty and pretty, which makes it a hit when you’re entertaining. The little umbrellas are optional. Fill a shaker halfway with ice and pour in all ingredients. Drop some ice into a whiskey sour glass and strain the mixture into it.